Located 13 miles north of Chicago, in Cook County, Evanston has a population of nearly 75,000. A North Shore community, Evanston is the home of Northwestern University and home to the world headquarters of Rotary International. Lake Michigan offers a variety of recreation to the residents of Evanston, such as 5 public swimming beaches, sailboat and kayak rentals, fishing, tubing, and more. There are also a variety of parks and biking paths in the city. Evanston is known for its gorgeous homes and stunning architecture, and is known as “one of the largest and diverse art communities” in Illinois. The town still manages to remain its community feel, with a variety of events and festivals held each year, including: Evanston Green Ball, Custer Fair, World Arts and Music Festival, First Night Evanston, and Starlight Concerts. 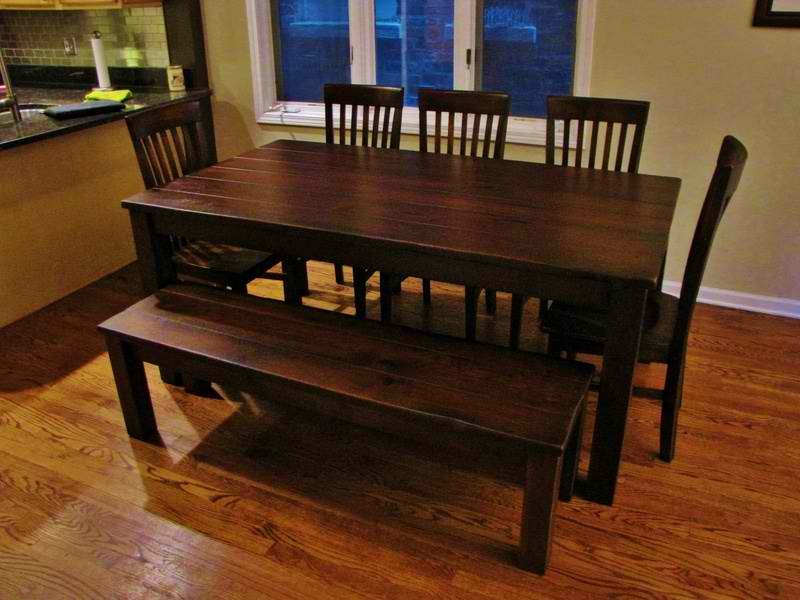 Rustic Elements Furniture is an Evanston custom furniture shop specializing in custom wood tables. 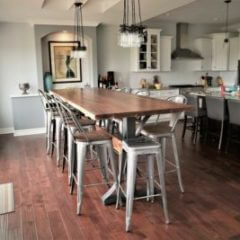 We pride ourselves in building only the highest quality tables, using the best wood available. Our furniture is dent and scratch resistant and will not be damaged by wine, nail polish remover, bleach, or other household chemicals. 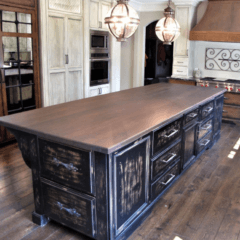 A local business, we care about our customers and work with them every step of the way to design and build custom furniture that is tailored to their needs and vision. 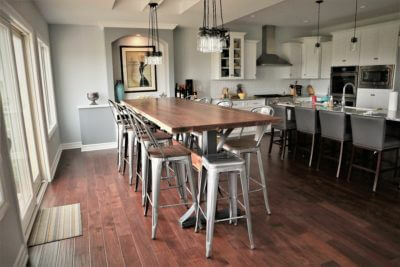 You pick the style, color, type of wood, type of base, and level of distress, and we build it. 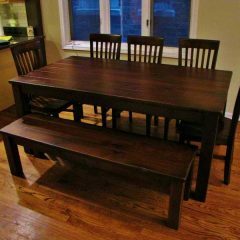 We build a wide variety of wood furniture, including: benches, office furniture, coffee tables, storage furniture, and media centers. 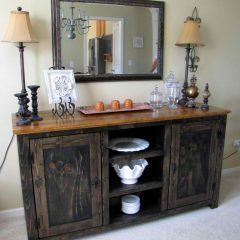 If you’re looking for a piece that can be delivered to your home within a few days, browse our current inventory to see pieces that are available for immediate purchase. Our showroom is located in nearby Joliet, and we’ve been serving the Chicago suburbs since 2009. 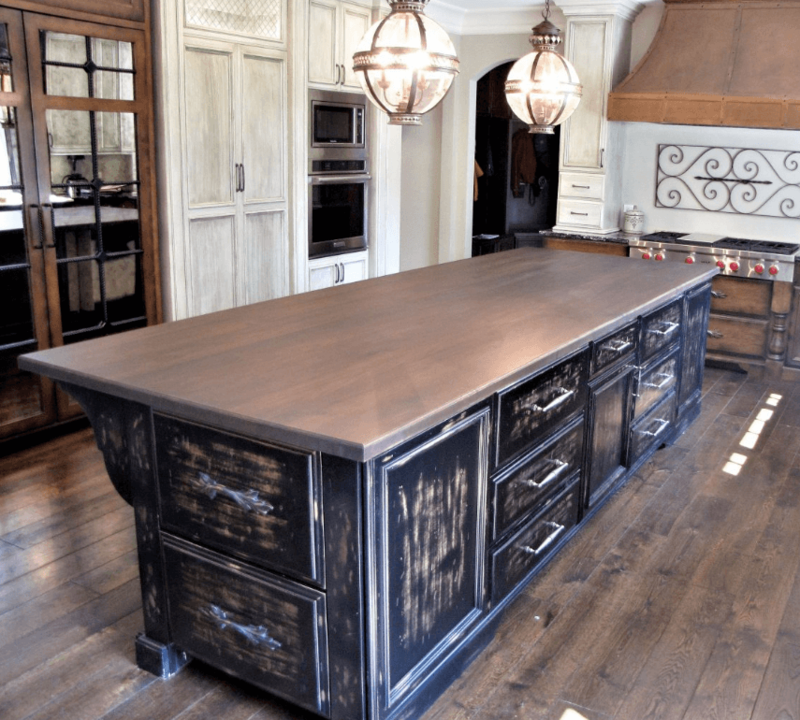 If you’re interested in seeing our tables in person, we invite you to stop by our showroom and meet with our owner, Scott. 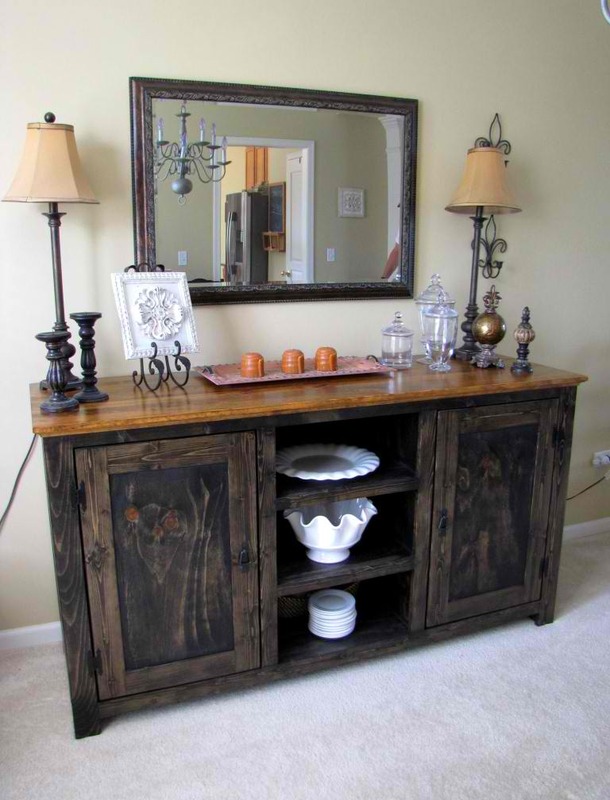 Interested in designing a custom table or media center with Rustic Elements Furniture? Contact us today!